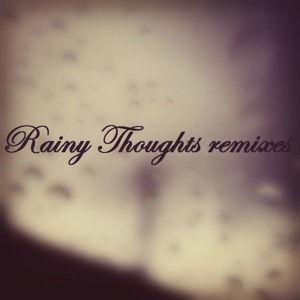 Blissful instrumentals, emotive bass lines and poignant vocals. All this screw-facing can get a bit hard on your cheek muscles, so here is something magnificent to relax yourself with. Available free from Polish chillstep producer JacM‘s facebook page for anybody who clicks the ‘like’ button, this 6 track exposition features the original plus five remixes. It’s hard for me to pick a favourite here, they are all incredible. Have a play and hear for yourself. There aren’t many reasons I can think of why you wouldn’t download. Unless you are angry all the time. Nobody can be angry all the time. Simmer down and get yourself a copy.